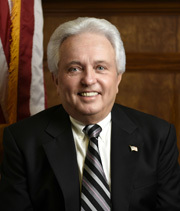 Larry H. Foxworthy has served as a Fleming County Judge Executive since 2003. Larry and his wife Joyce are lifelong residents of Fleming County. They have three children Christi, Sherri and Jason and two grandsons Luke and Tanner, one granddaughter Jalee. 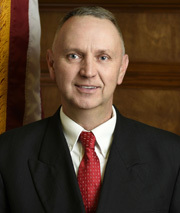 Since taking office Judge Foxworthy has served on numerous boards and commissions. Magistrate of District 1 and a lifelong resident of Fleming County and District 1. 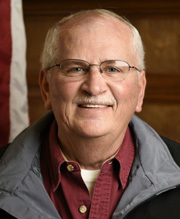 He is a self-employed farmer and has served 4 terms on the Fiscal Court. He has 5 children, Ashley 18, Dustin 16, Andy 13, Casey Jo 11, and Maggie 9. If you need to contact Chris you may do so by contacting the County Judge Executive's office @ 606-845-8801. Magistrate of District 2 and lifelong resident of Fleming County. He has been in office since 2007 and is on his third term as Magistrate. 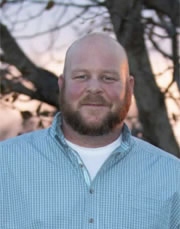 He is married to Amber Newsom DeAtley and they have two children, Dylan and Abby. 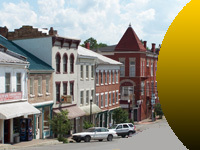 If you need to Contact David you may do so through the County Judge Executive's Office @ 606-845-8801. 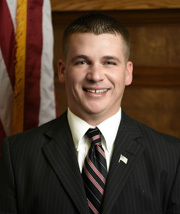 Richie Kielman is the Magistrate of District 3 and a lifelong resident of Fleming County. He is employed at Southern States Flemingsburg Coop; he also raises grain and cattle at home. Richie is married to Lori Humphries Kielman and they have two children, Don Owen and Reese Carol. Richie and his family attend the Mt. Carmel Christian Church and they invite you to attend as well. If you have any questions or concerns please feel free to contact Richie at 606-845-5199. If you do not receive an answer, please leave a message and he will return your call. Magistrate of District 4 and lifelong resident of Fleming County. He is currently serving his second term as Magistrate. James is married to Brenda and they have three sons, Jason, Chris, Andrew, and two granddaughters Skylar and Josie. 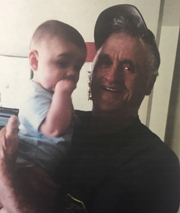 He is a self-employed maintenance man and works for Boone-Nickell Funeral Home and Community Trust Bank. 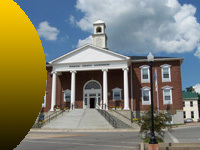 If you have any questions you may contact James through the County Judge Executive's Office @ 606-845-8801. 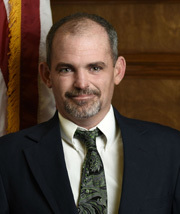 Donnie Fawns is the Magistrate of District 5 and is a lifelong resident of Hillsboro, Kentucky. 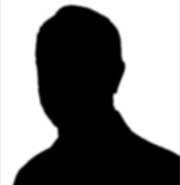 He served for two years in the United States Army. Donnie has been a volunteer Fire Fighter for over thirty-five years. Donnie is also an Emergency Medical Technician with the Fleming County Ambulance Service and he has served in that position for twenty-eight years. Donnie is also a lifelong farmer. He has been married to Sharon for fifteen years. Sharon is a registered nurse. They have two sons, Travis Fawns and Chris Dunaway. They have two grandsons, Isaac Fawns and Aiden Dunaway. Magistrate of District 6 and lifelong resident of Fleming County.